When buying gold and silver jewelry, buyers will not only be paying for the value of the precious metal, but also for the workmanship which usually is an additional 10 – 25% on top of the gold value. Due to this those who own jewelry that are made of precious metal usually lose anywhere between 20 – 40 % of the purchase price. 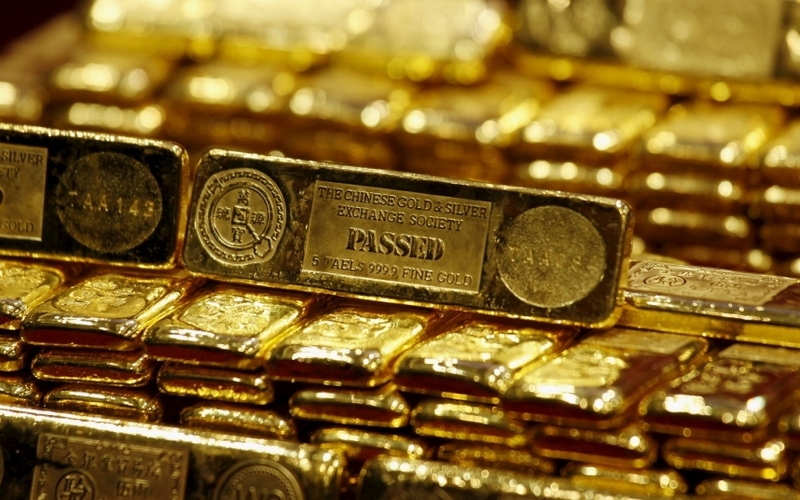 Jewelers normally buy back gold or silver jewelry based on the scrap value of the gold and not the market value which is the gold spot price the reason behind this is that the gold buyers will have to melt the scrap gold in order to extract the pure gold from it and this the smelters may charge up to 30 % of the gold content value not to mention the profit that the buyer needs to make in order to make his or her efforts worthwhile. If the quantity is more than a few thousand dollars, it is better for you to call them to come over to your place to minimize risk and cost. To make the entire process worth your while, try to have as much old jewelry or scrap collected. Many people will be surprised to find out that their computers and mobile phones have a few dollars worth of gold in them, but the trick is to get the gold out of them and the common but tedious method is to scrape them of the components, but doing this as a hobby and doing it in your free time could land you with a small fortune in time. It is not only mining companies who cashed in on the gold boom during the early 2000’s to the present day, John Drezny from California managed to collect scrap gold and jewelry over a period of 29 months, starting in 2006, gathering a total worth of 173,006.29 dollars. According to news reports he spent his weekends collecting and removing gold from old electronic parts by scraping, but he also spent close to 35,000 dollars buying old gold and silver jewelry from people for much less than the market price. The main point is spending weekends and 35,000 dollars to make more than 170 thousand dollars within 2 and a half years is good business no matter how one sees it.